A new eruption has been reported yesterday from the volcano, which has last been active 105 years ago. An ash plume was seen rising approx. 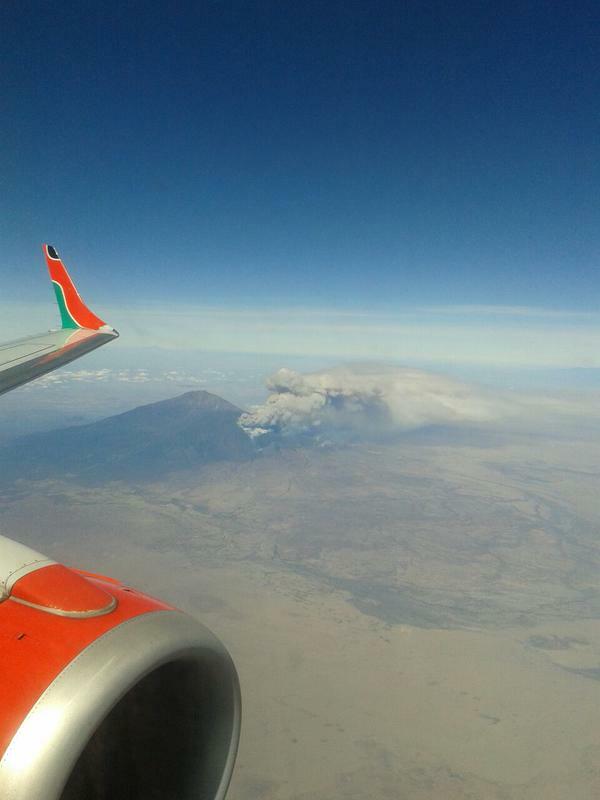 1 km and drifting NW from what looks like a lateral vent on the northern slope of the volcano near Arusha town. The are no reports of damage or fatalities. According to local sources, people in the area around the volcano have been experiencing an increased number of small felt earthquakes in recent months.